Back in 2014, Xiaomi was briefly considered the world’s most valuable tech startup, sitting at the top spot in China as the country’s best-selling smartphone manufacturer. Yet here we are today, reading about news that with the millions of smartphones that Xiaomi has sold thus far, they have not profited from a single one of them. No you didn’t read that wrong – Xiaomi really isn’t making money for the smartphones that they have sold to you. 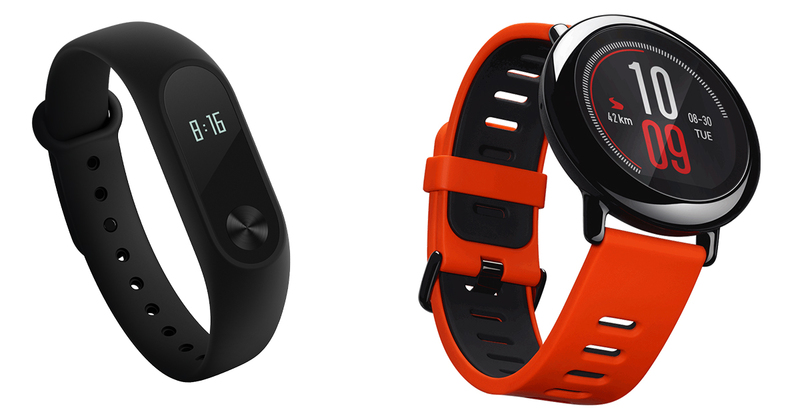 This comes at a time when Xiaomi has stumbled with smartphone shipment projections. Everyone knows Xiaomi as the maker of some of the best budget handsets around with their Redmi line, and with the Mi, they pushed the boundaries by cramming the best specifications into an affordable, yet premium package. 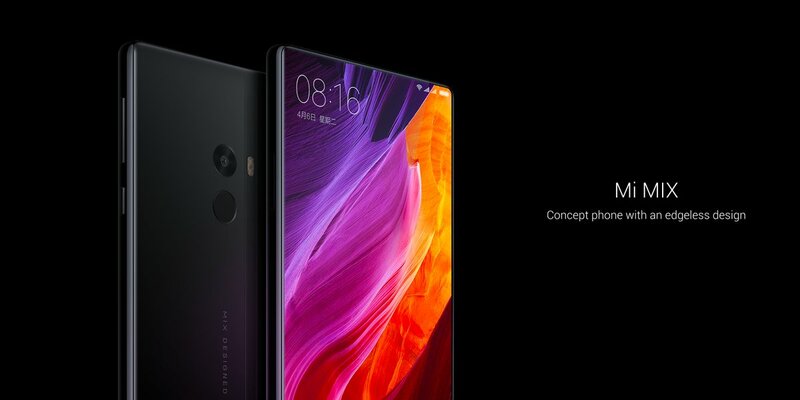 The Mi MIX is also an exercise of bringing concept to reality, showing the world what a modern smartphone should look like. 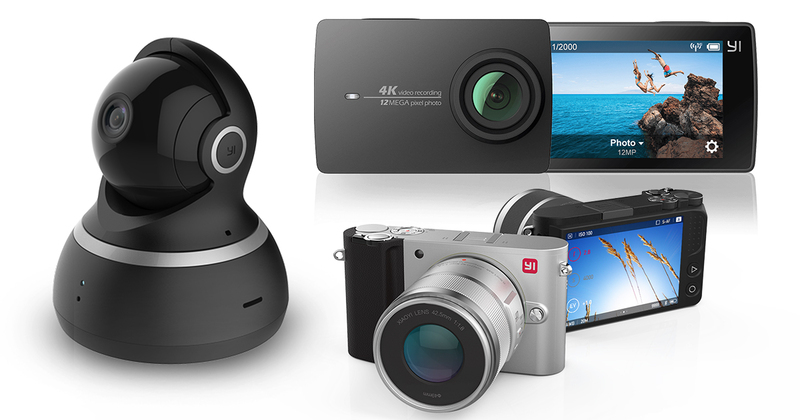 Even then, global shipments were still 12% off the mark, while domestic sales in China tumbled by as much as 45%. But this isn’t really surprising, considering the strong showing of rivals in China, with companies such as LeEco, Oppo and China’s number one, Huawei, all duking out locally and globally. Equally not surprising, is that Xiaomi isn’t making money out of any their phones. 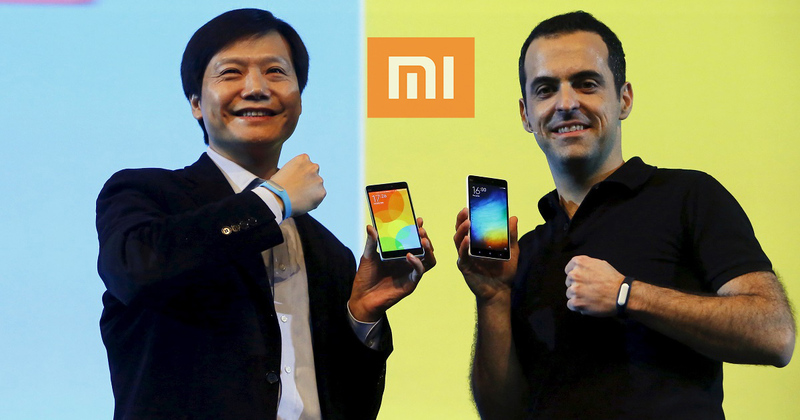 CEO Lei Jun has even previously admitted that “Xiaomi does not emphasise goals such as smartphone sales anymore,” back in December 2015. 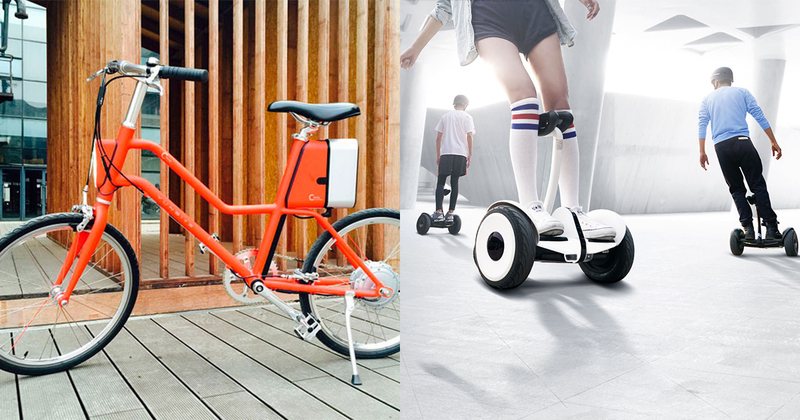 If you didn’t know, Xiaomi actually makes more than just smartphones. In reality, them not making money from phones, while alarming, isn’t a cause for concern. 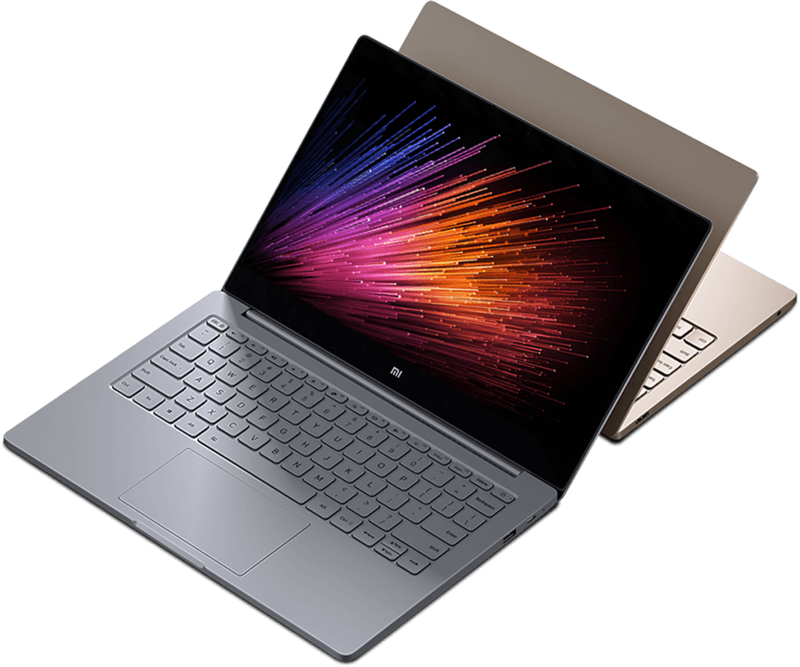 While the way that their keynotes are presented and products are showcased have all taken inspiration from Cupertino, leading many to call them the “Apple of China”, looking at their product line revealed that they’re actually more like long-time Apple rival Samsung. The Mi brand is undoubtedly synonymous with their phones, and that is how they have gained international recognition, but back in China, Mi is so much more than just a phone. 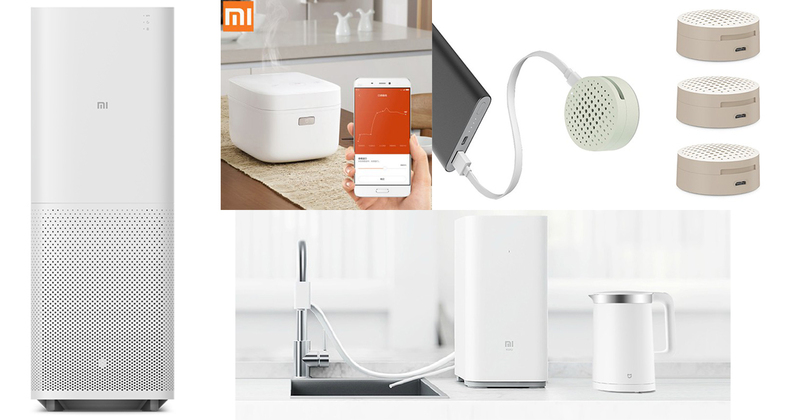 As you can see, Xiaomi has a diverse enough product portfolio for them to be self-sustaining, and if need be, of high interest to any future investors. 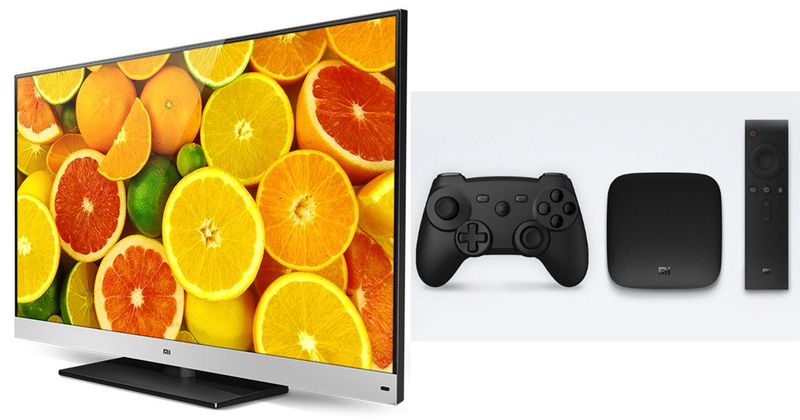 They have also emphasised that among all their products, their key earnings drivers have all come from their home appliances range. 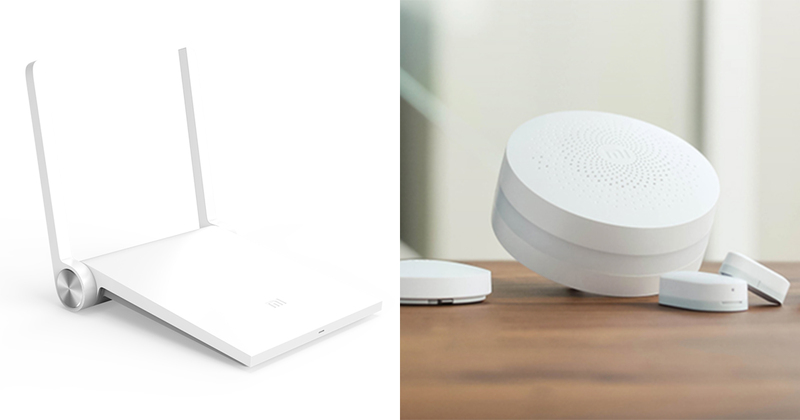 Skip through all the products from Xiaomi we have listed above, and you will notice one recurring theme – they are all designed to be ‘smart’. You will also never find an official product photo and page of them without a mention of some sort of accompanying app on a Mi phone. 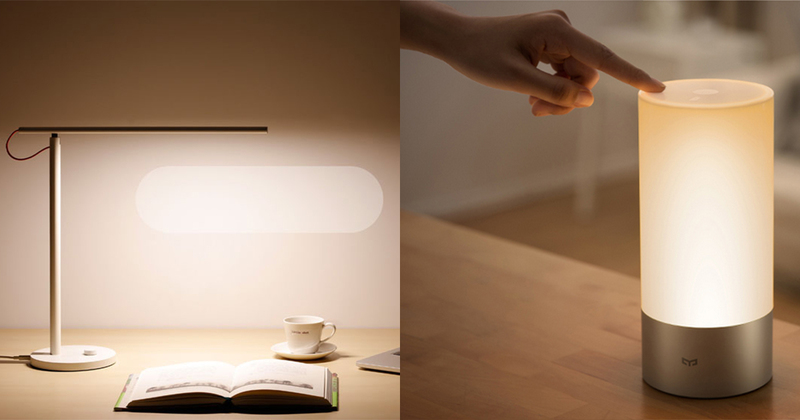 This is because the Xiaomi of today is heavily invested in smart home technology. Techcrunch has even gone one-up by saying that Xiaomi is no longer following the Apple train of thought, but is instead now mirroring Amazon’s. 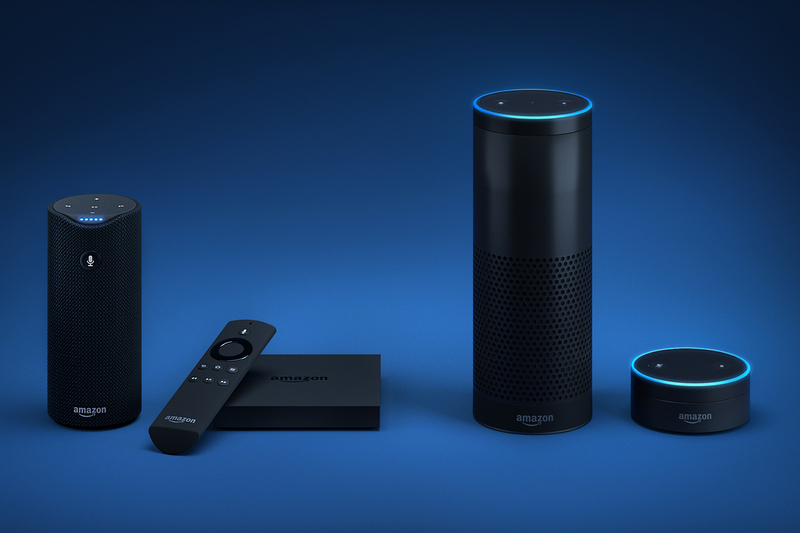 Amazon, if you didn’t know, makes some of the best smart home assistance devices on the market today, with their acclaimed Alexa-enabled Echo line being bestsellers in the US. 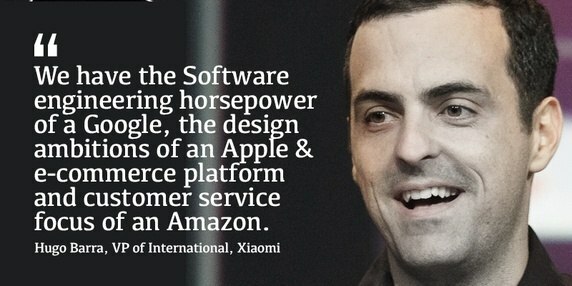 Back to Xiaomi, it seems clear now that their smartphones are just a key to a broader ecosystem that they are building. 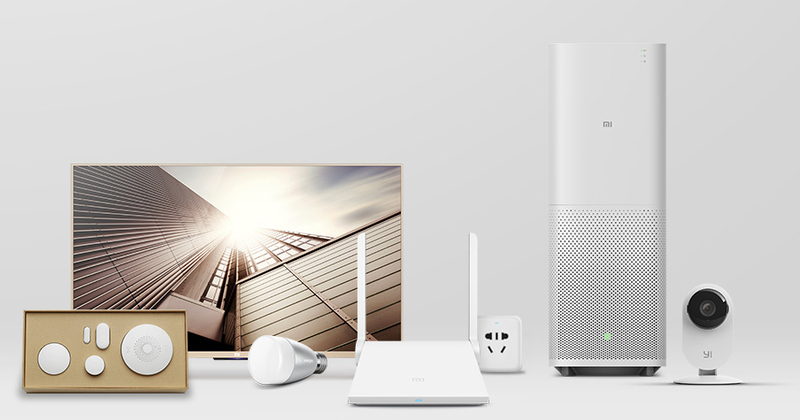 By selling it at no profit, Xiaomi is taking a huge gamble to get this key into as many hands worldwide as possible, in the hopes of converting them into users their smart home solutions. 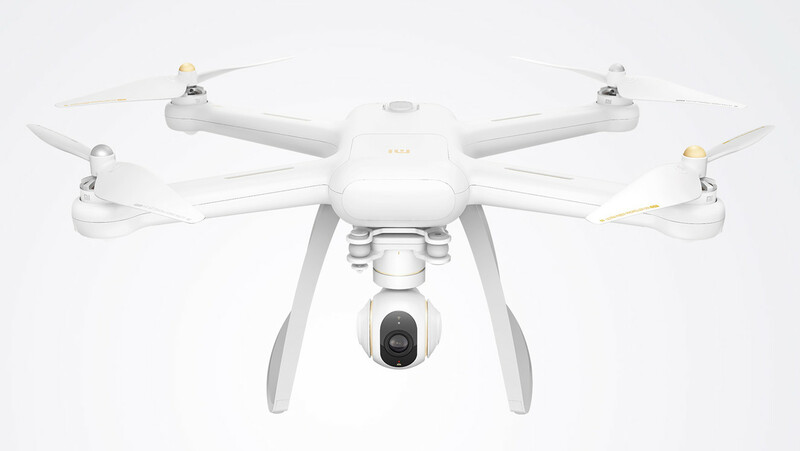 I guess one way we will know of Xiaomi’s grand scheme of things is during their debut appearance at the annual Consumer Electronics Show (CES) 2017 in Las Vegas happening in two months, coming at the back of their planned expansion into the US.